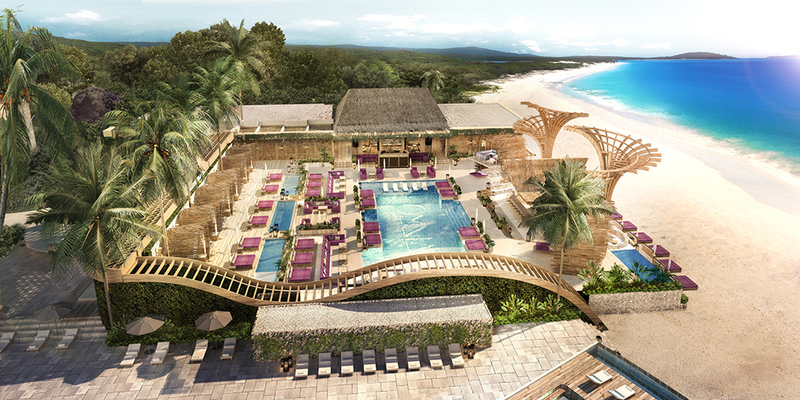 Grupo Vidanta, Mexico’s leading resort operator and developer of real estate and tourism, along with Hakkasan Group, one of the world’s leading hospitality companies, will celebrate the launch of the new entertainment district at Vidanta Los Cabos with a Grand Opening Weekend Friday, February 23rd to Sunday, February 25th, 2018. Featuring some of the world’s most in-demand talent including Grammy Award-winning and multi-platinum selling artist Calvin Harris, Steve Aoki and ZEDD, this event promises to be one of the most celebrated, high-profile openings of 2018. This event ushers in a new level of world-class entertainment and dining unmatched in the region.